The Australian Stonefruit season is in full swing with peaches, nectarines, apricots and plums being harvested across NSW, QLD, VIC and WA. It’s great news for our fruit bowls, but earlier this year local fruit had to work harder for space on shelves and tables. Why pray tell — with all the local citrus, late autumn apples and pears, and Queensland-based tropical fruit available all winter long — is it remotely necessary to import summer stonefruit from California? 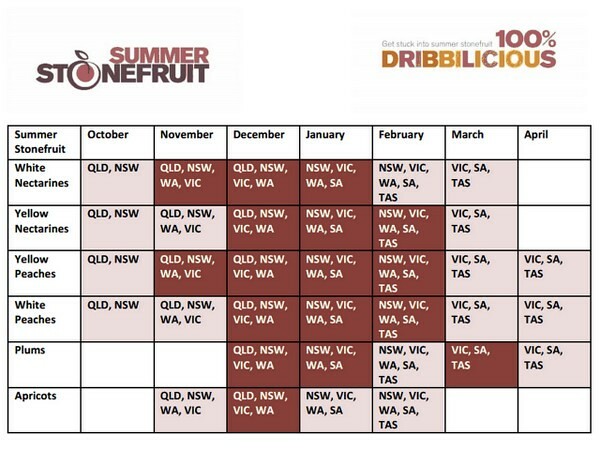 This move has not only opened the flood-gates for yet more overseas off-season produce to enter Australia, further increasing the lack of consumer awareness about what it means to eat seasonally, but caused an overlap during October where both local and imported stonefruit were both vying for shelf space. Chairman of Summerfruits Australia, Andrew Finlay, shared that buying local not only means a fair pay for farmers, but also allowing consumers to indulge in the freshest and tastiest produce available. “Support our growers and help save our industry by double checking country-of-origin food labels and make sure what you take home is Australian made,” he said. We are well aware that over 10,000 tonnes of Aussie stonefruit are exported to other countries and it is an important piece of the industry — however our beef with the new importation is more about the public moving another step away from seasonal eating awareness and the overlap of imports compromising local produce. The good news is that there is no more imported stonefruit on our shelves at time of writing and, due to a kind winter and a drier and warmer than average start to the season, Aussie fruit will be abundant and very sweet this year. 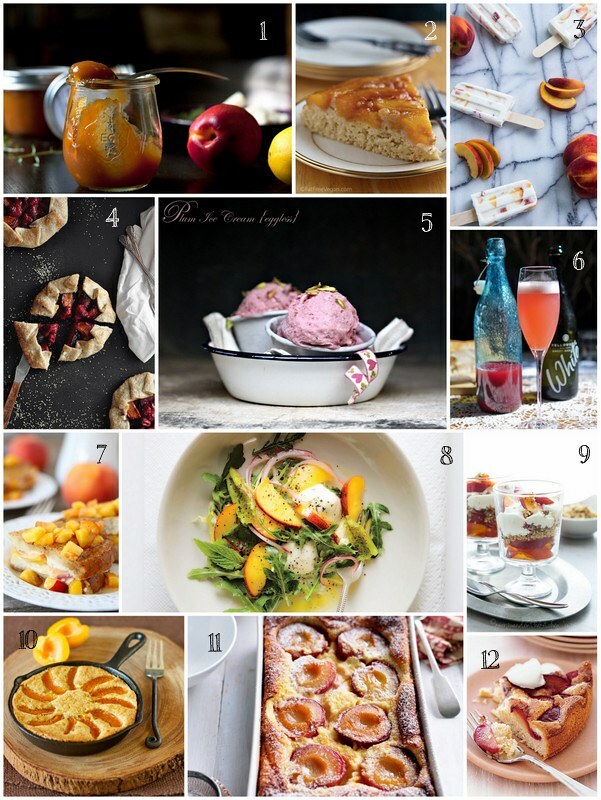 Now there’s nothing wrong with eating a luscious white nectarine (my favourite of the bunch) straight from the bowl — juice running down your chin and dripping onto the hot pavement — but on the off chance you want to do a bit more with your stonefruit we’ve found 12 gorgeous recipes to get you started! 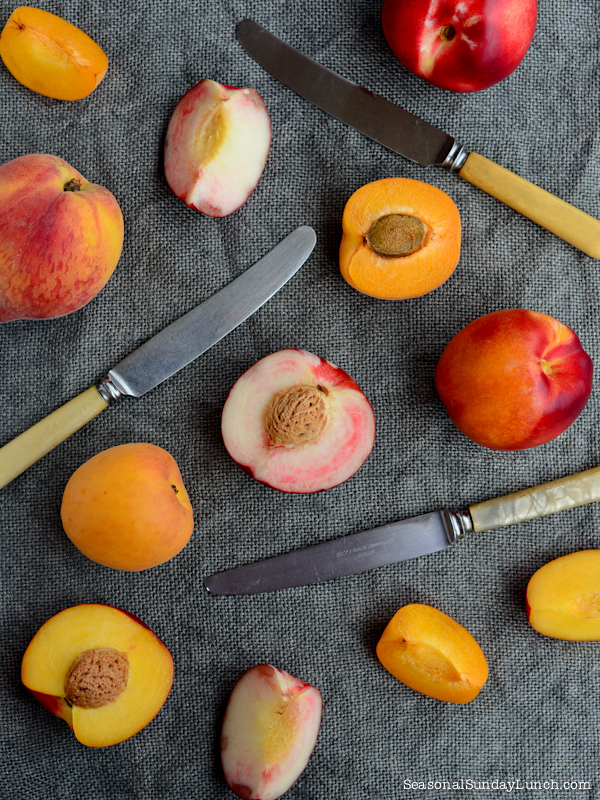 Around 800 growers in 26 regions spread across Australia produce more than 100,000 tonnes of nectarines, plums, apricots and peaches from the beginning of October to April each year. I completely agree with you – it is absolutely ludicrous to import stone fruit during winter. 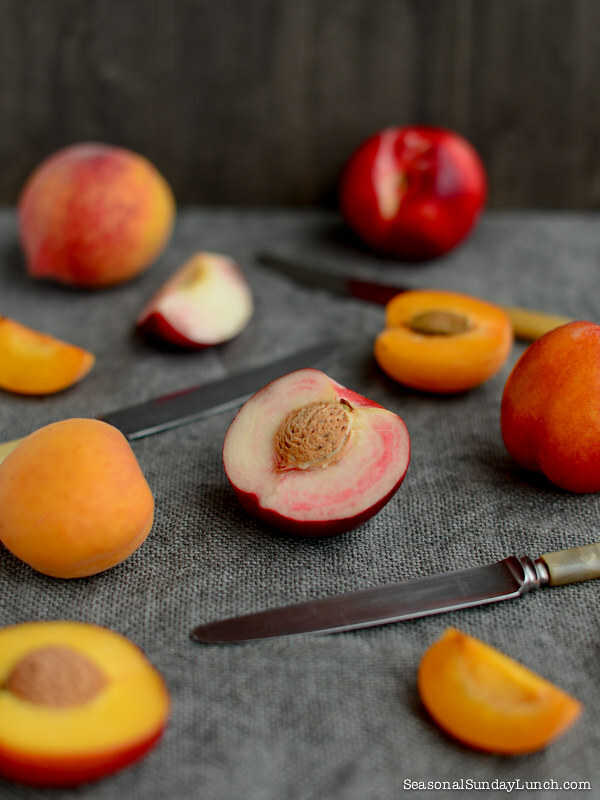 Admittedly I would like it if stone fruit were available for longer each year, but they just don’t taste as good when they are out of season so I don’t see the point. I had my first white nectarine for the season last night and it was soooo good – definitely worth waiting for.